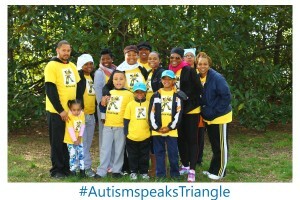 We were honored to be at the Triangle Autism Speaks Walk at Duke yesterday from 8am to 1130am. 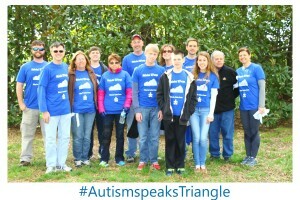 These friends and family of autistic people were there to help raise money for Autism Research to help there loved ones. According to the official website as of today they have raised almost $70,000 dollars just here in the Triangle.